Hvert år, i forbindelse med IFA-udstillingen i Berlin, der belønner ‘The European Imaging and Sound Association’ med deres ‘EISA Awards’ en række produkter som har udmærket sig i tiden op til. Bag hver af de enkelte kategorier er en fagjury med deltagelse fra europæiske magasiner indenfor området. Panasonic has lowered the entry point for Ultra HD Blu-ray with its well-priced DMP-UB300 and DMP-UB400 series. Compact designs, these players can find space in any setup, but remain capable of crowd-pleasing visuals. Inside, Panasonic’s 4K High Precision Chroma Processor is employed to fine-tune imagery, while picture adjustments let users match the performance to the talents of their 4K TV. The DMP-UB300/UB400 Series double as network media players, too, supporting hi-res music playback (including DSD and 192kHz/24-bit FLAC), as well as video-on-demand via their app portals. These are an excellent choice for those seeking an affordable Ultra HD upgrade. OPPO’s first disc player since its BDP-103D was worth the wait. The UDP-203 adds Ultra HD Blu-ray and HDR to its universal ethos, making this a player that’s unrivalled when it comes to format support. 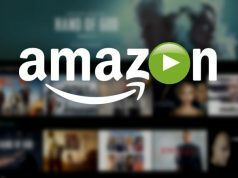 Image quality (including from Dolby Vision titles) is peerless, matched to user control over bit-depth, chroma sampling and HDR-to-SDR conversion. When it comes to audio, the UDP-203 partners its SACD/DVD-Audio talents with networked hi-res file compatibility, multichannel analogue outputs and 32-bit AKM DAC. Music collections are in safe hands – this player sounds clean, crisp and precise. Class-leading build quality and streamlined menus sweeten the deal. A remarkable 4K debut. Summing up what makes this subwoofer such an impressive performer requires just two words: size and power. 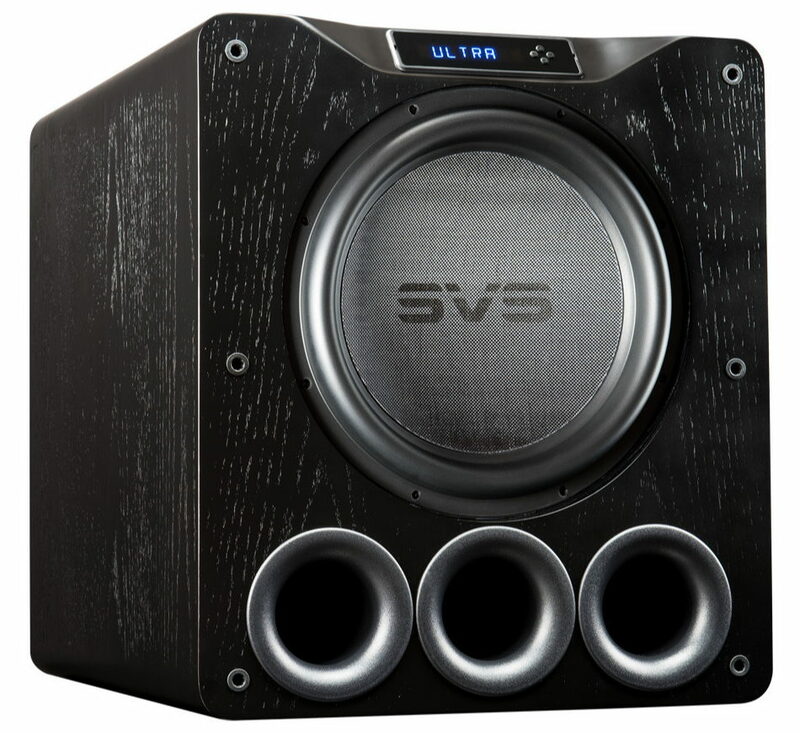 Whether it’s the huge cabinet (with three mighty high-flow ports), the monstrous 16in driver or the 1.5kW Class-D amplifier, nothing about this SVS woofer is shy or retiring. Yet with movie soundmixes or music, it matches its room-filling presence with poise, control and exquisite lows. Setup is aided by onboard parametric EQ, with smartphone app operation making access and user adjustment an absolute breeze. A concrete fist inside a velvet glove, the PB16-Ultra is a subwoofer fit for the finest of home theatres. A huge cabinet combines with a massive driver for a truly monstrous bass. With its HEOS AVR, Denon reimagines the traditional home cinema receiver for the wireless, multiroom generation by allowing cable-free HEOS speakers to be used for the rear channels and subwoofer. Add in the uncluttered front panel and slim chassis, plus extensive connectivity for Ultra HD sources, and you get a receiver that can grace any modern living room. Powerful five-channel Class-D amplification breathes life into Dolby TrueHD and DTS-HD Master Audio mixes, and the HEOS AVR plays nice with hi-res audio, too, streaming up to DSD128 wirelessly or via USB. Integration into a wider HEOS setup, and foolproof setup and operation, are the icing on the cake. Ditch most of your cables and marvel at the magic of wireless multiroom surround sound. Phantom by name, Phantom by nature! DALI’s high-end in-wall system is the ideal setup for home cinema enthusiasts who like their speakers to be heard but not seen. The company has packaged its sonic knowhow into a series of discrete models to deliver a solid, detailed soundstage every bit as immersive as that developed by regular loudspeakers. With its four drivers, including a Hybrid Tweeter module and two additional passive radiators for extended bass, the PHANTOM S-280 sits at the heart of the system, combining with the smaller S-180 and S-80 to provide a premium cinema soundstage that must be heard to be believed. In-wall surround system creates the illusion of wraparound sound with no speakers. Once again Sonos has managed to replicate the same no-nonsense approach to sonics that has made its multiroom speakers such a roaring success. 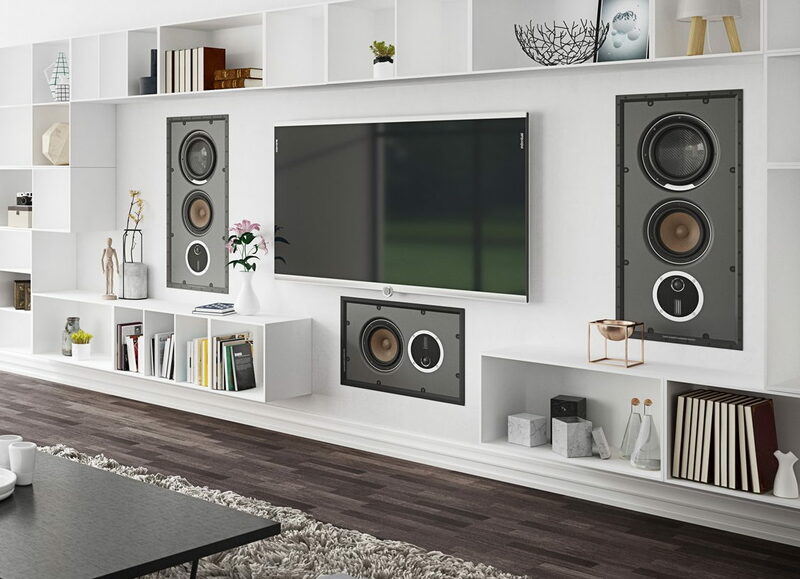 A sleek, sophisticated design is combined with an enthralling performance from three tweeters, six mid/bass drivers and integrated woofer to ensure that dull, lifeless TV sound becomes a thing of the past. Simple plug-and-play operation means that even AV newcomers will have the PLAYBASE up-and-running in a matter of minutes, while Wi-Fi and Ethernet connectivity – plus Sonos’ superior app – are on hand to provide access to a world of streaming music services. Elegance effortlessly combined with ease of use for a performance that brings new life to your TV. If you thought Focal’s Sib & Cub series was the height of compact style, along comes the Sib Evo to shake things up and introduce a new dimension of performance. With a revamped design that makes its predecessor seem pedestrian in comparison, plus Dolby Atmos and DTS:X 3D audio via up-firing drivers, this is a slick speaker package where sound really does surround the listener, even from above. Tight, rhythmic bass from the discrete subwoofer joins the rich midrange and detailed high-frequencies – it’s astonishing to believe that such a mighty sound emanates from such a tiny footprint. This is a superb addition to Focal’s range. 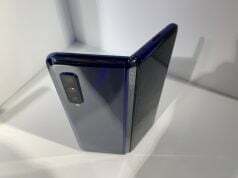 Unobtrusive speaker system provides 3D sound from a tiny footprint. It’s rare to find a soundbar that combines elegant design with a bombastic movie performance, but that’s precisely what LG has produced with its Dolby Atmos-compatible SJ9 flagship. Two upwards-firing speakers cut into the top of the bar provide the Atmos height thrills, in tandem with a wide, detailed soundfield from the rest of the drive array, and rich bass via the wireless standalone subwoofer. Connectivity includes 4K/HDR-capable HDMI, while wireless hookup is catered for by Wi-Fi and Bluetooth. Music lovers can enjoy LG’s MusicFlow app and the soundbar’s built-in Chromecast tech for streaming and multiroom, while 192kHz/24-bit hi-res upscaling squeezes every last detail from your tunes. Slim, elegant industrial design that sounds every bit as good as it looks. Don’t be fooled by its affordable price – this AV receiver is fully loaded when it comes to features. Thrilling 5.1-channel surround sound with Dolby TrueHD and DTS-HD Master Audio compatibility is joined by 4K passthrough (including Dolby Vision and HDR 10) plus upscaling of SD video to HD and Ultra HD over HDMI. Bluetooth is on hand for wireless streaming, while Yamaha’s simple-to-use MusicCast technology lets the receiver become the central hub of a multiroom setup. With its smart design, solid construction and Cinema DSP 3D sound effects bringing the marvels of the multiplex to your viewing room, the RX-V483 is an impressive all-rounder. 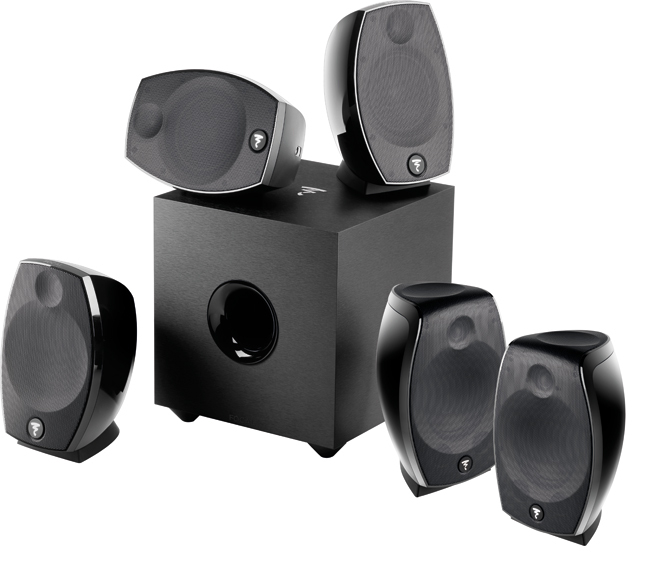 A stunning 5.1 home theatre sound, with MusicCast multiroom tricks, that belies the affordable price tag.